Own this limited edition t-shirt and show your support for the Black Bear Compensation stamp program. This t-shirt will only be available for a limited time so buy yours today. 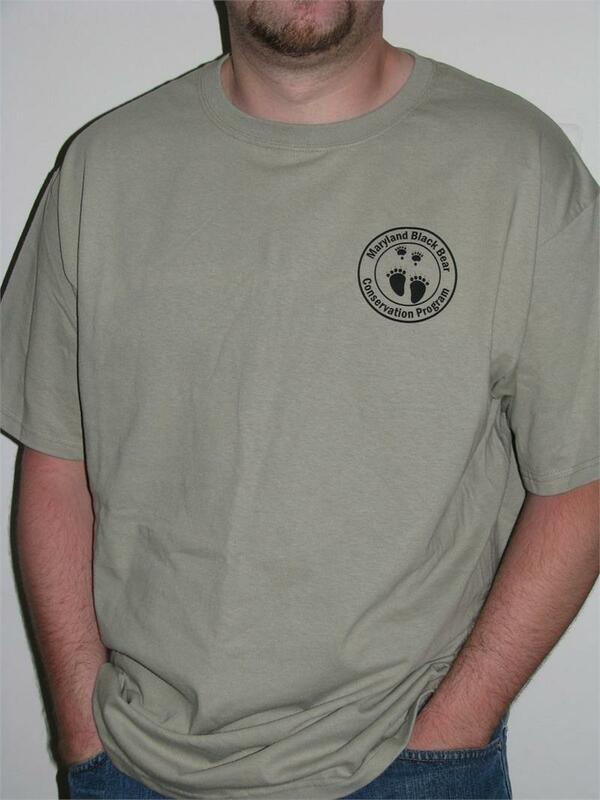 This pre-shrunk 100% cotton quality long-sleeve shirt features a set of our bear paw prints logo on the left chest. 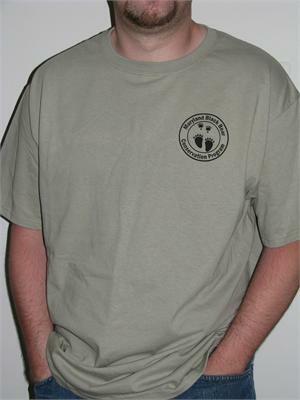 Money from the sale of this long sleeve shirt goes to the Black Bear Conservation Program. Color: Green Cactus (Men’s cut). Price includes shipping and handling.